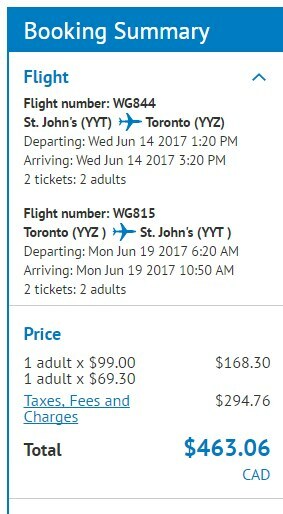 Sunwing has dropped the price of some of their June flights from St. John's to Toronto down to $232 CAD roundtrip including taxes. 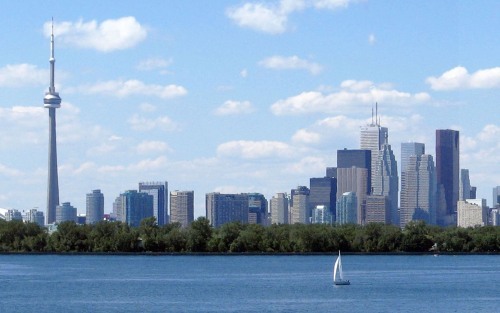 This price is based on the purchase of 2 tickets, as it is a part of Sunwing's 'Buy 1 get one for 30% off' promo. st johns, yyt, flight deals, canada, toronto, ontario, sunwing, yyz and north america.